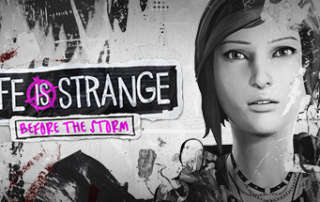 Life is Strange Before The Storm Preview from E3 Expo 2017 which is a prequel to franchise developed by Deck Nine Games releasing in Aug 2017. 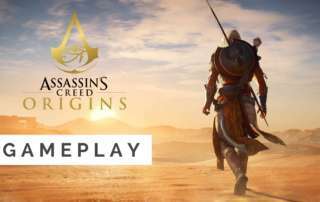 Assassin's Creed Origins will take place in ancient Egypt with revamped combat and exploration - we had a chance to play the game at E3 Expo 2017. 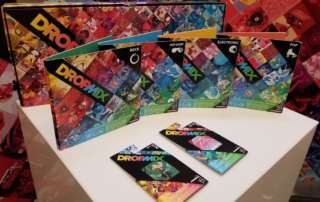 DropMix preview from E3 Expo 2017 which is a tabletop music game developed by Harmonix and Hasbro. 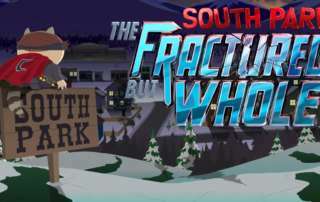 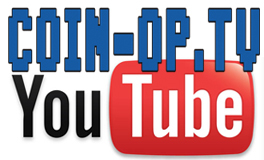 South Park The Fractured But Whole Hands-On Preview from E3 Expo 2017 which comes from Ubisoft and creators Trey Parker and Matt Stone. 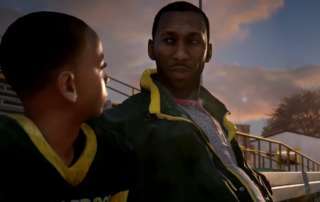 Madden 18 Longshot hands-on preview from the EA Play even that took place during E3 Expo 2017. 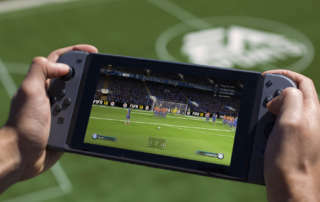 FIFA 18 Nintendo Switch Hands-On Preview from EA Play as part of E3 Expo 2017 from Electronic Arts. 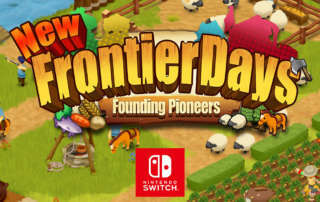 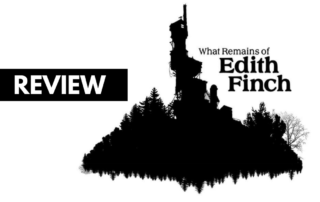 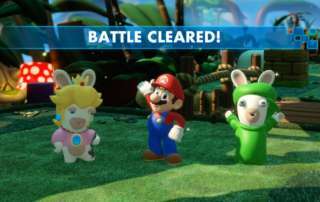 New Frontier Days Founding Pioneers review and gameplay of the Nintendo Switch version from Arc System Works.